A classic Bang & Olufsen TV has always been a good investment. 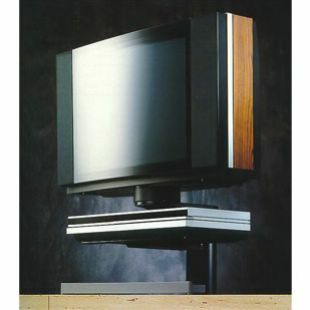 However, if you didn't need the advanced features that Beovision LX had to offer, the alternative TV was the 'L' range. It offered same design, same engineering, same quality, but different pricing and different colours.